Dr. Elaine's going to start writing about what she's been doing to help people get healthy, fit and ageless with yoga and natural medicine therapies. DR. ELAINE ON NBC TODAY SHOW! 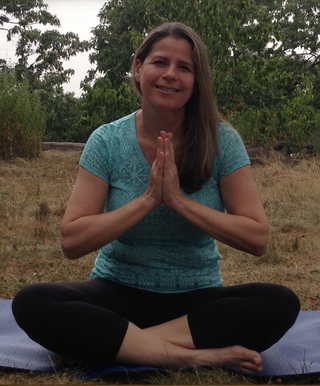 JOIN DR. ELAINE'S CHAIR YOGA PRACTICE! Specially formulated by Dr. Elaine for mature skin! Based on medical research. Ingredients: Organic Extra Virgin Olive Oil Rose Quartz Infusion, Organic Jojoba Oil, Organic Rose Oil, Organic Rose Hip Oil, Hyaluronic Acid, Fruit Stem Cells. 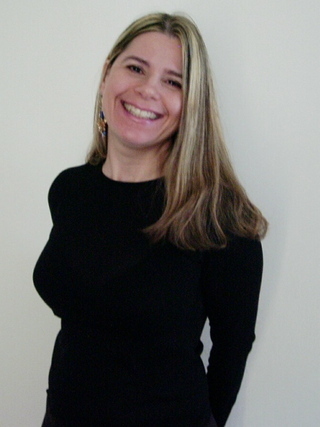 DR. ELAINE GAVALAS is a Best-Selling Author, Natural Medicine Consultant, Yoga Therapist, Exercise Physiologist, Weight Management Specialist, and founder of GalenBotanicals.com. Dr. Elaine is your guide to getting healthy, fit and ageless with yoga and natural health.